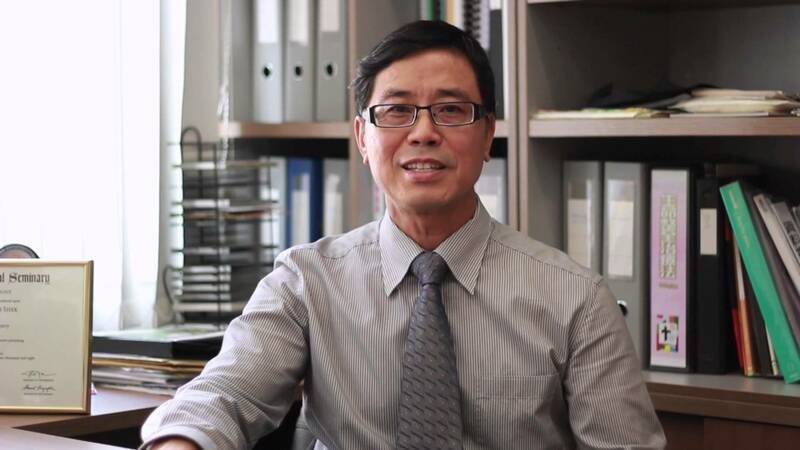 Gary Shek pursued his theological studies at Alliance Bible Seminary, Azusa Pacific University, Los Angeles; International Theological Seminary, Los Angeles and Fuller Theological Seminary and obtained degrees in Bachelor & Master of Arts, Bachelor & Master of Theology as well as Doctor of Ministry. He founded the Sunrise Christian Community in Hong Kong in 2000 and has since then set up branches in 8 other locations in Asia and North America. The Sunrise Ministry was established in 2002 with the mission of serving the local churches in Hong Kong with training and discipleship.